This week brings very pleasant news for mobile phone lovers. 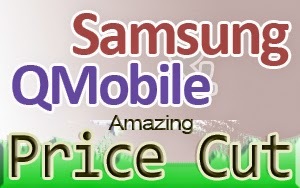 There are big discount in the prices of several products by Samsung and QMobile announced by the retailers.Top three model of Galaxy S-series i.e. Samsung Galaxy S5, Galaxy S4, Galaxy S3 and other models Samsung Star Pro, Samsung S Dous 2, Samsung Galaxy Garnd G7102 and Samsung Galaxy Grane Neo i9060 undergo a drastic price cut. 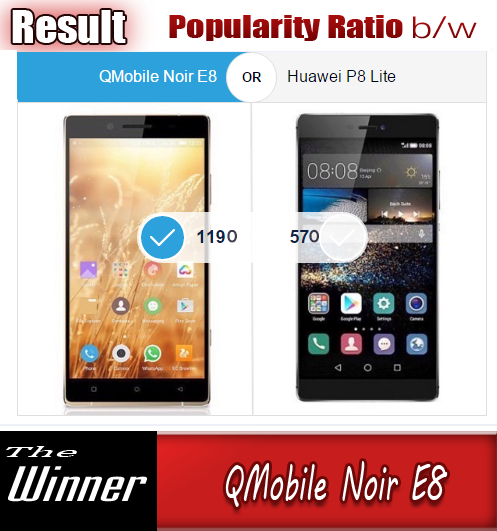 Whereas QMobile has reduced the prices of there models including NOIR V4, NOIR V5, NOIR A300, NOIR i5, NOIR A35, NOIR A36. The new and old prices of the above mentioned handsets are here. So you can easily compare them and select the right one to pick.